Here's today's Monster Sketch. A bit of fan art from the Guardians of the Galaxy... 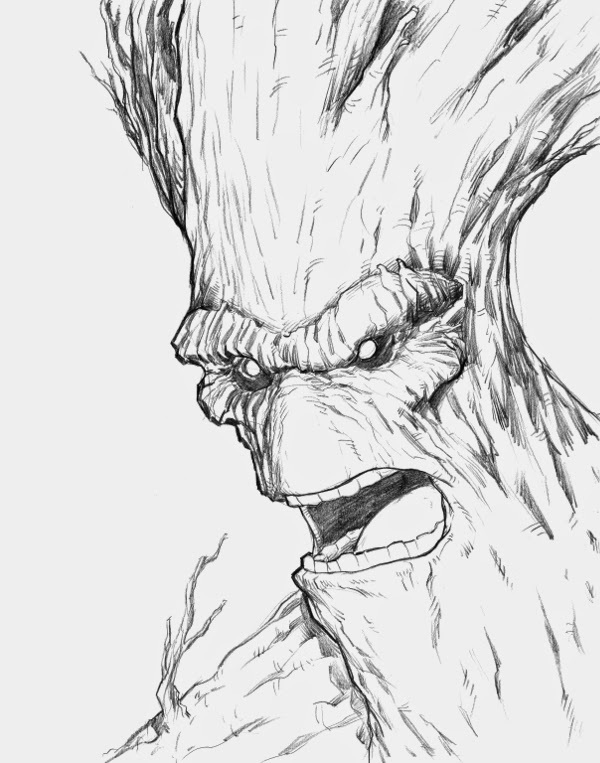 Groot!! !